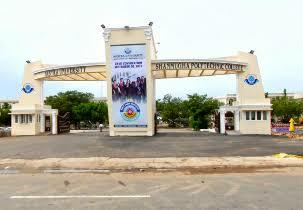 SASTRA University, Thanjavur admission can be done online on the official website of the university. The University provides programs such as Undergraduate, Postgraduate and Doctorate Programs. 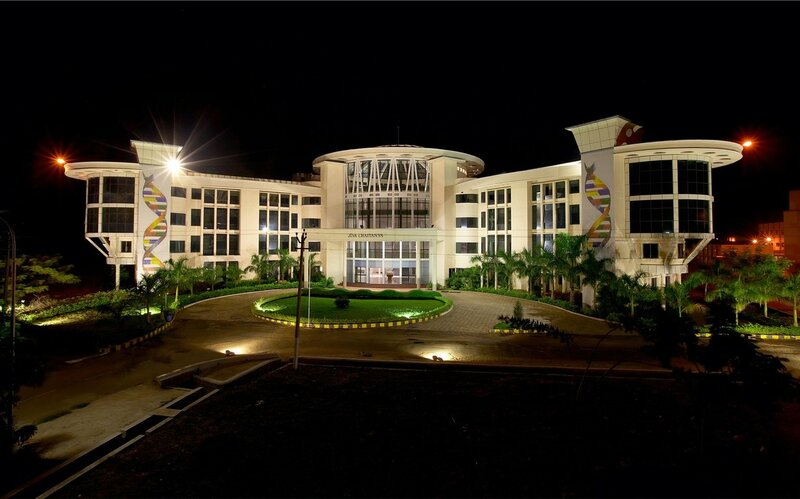 It was ranked 5th by the National Institutional Ranking Framework [NIRF] in Engineering section. It also facilitates courses in Engineering, applied science and law. The university apart from good academics also encourages and supports various activities like cultural, social, extracurricular and sports. The university students have won many awards in various events and activities both in state and national level. 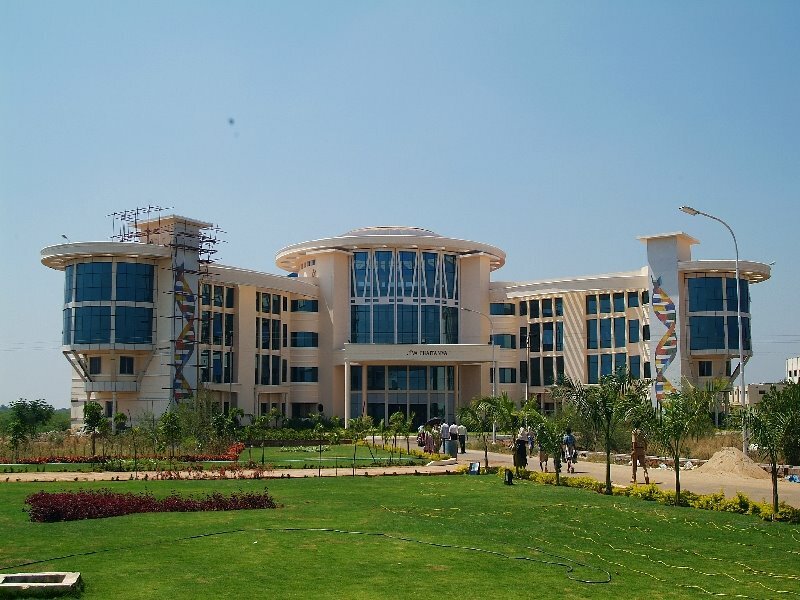 The Sastra University was ranked by National Institutional Ranking Framework [NIRF] on the 8th rank, Engineering on the 5th rank, and University on the 8th rank. 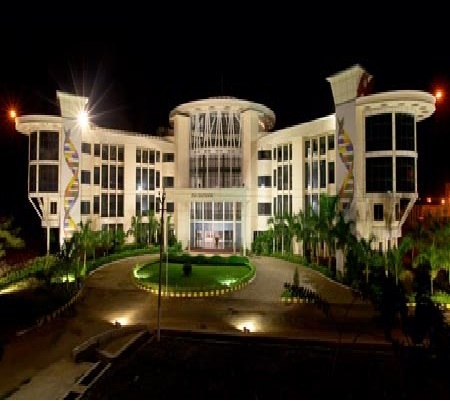 The Sastra University was ranked among top 300 Asian Universities by Times Higher Education Award in 2017. 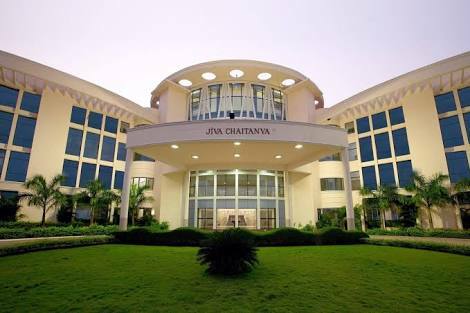 The university was one of the 31 institutions from India which was placed at 20th position By Times Higher Education in 2016-2017. 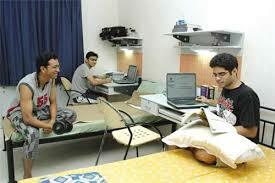 There are 9 separate hostels for boys. 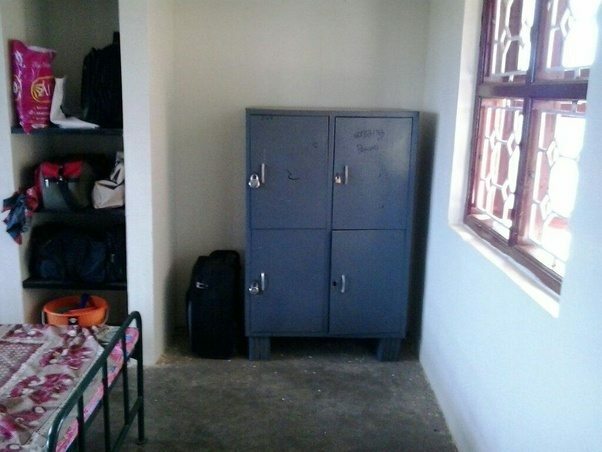 And 6 separate hostels for girls. 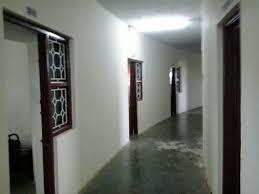 The hostel rooms are provided on a single, double, triple or quadruple sharing basis. Some rooms have attached bath, while some share a common bath. 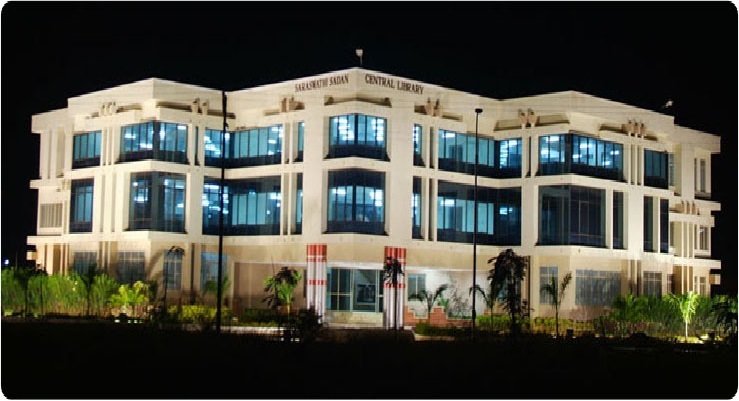 The University has a Central library which is named as Saraswati Sadan. 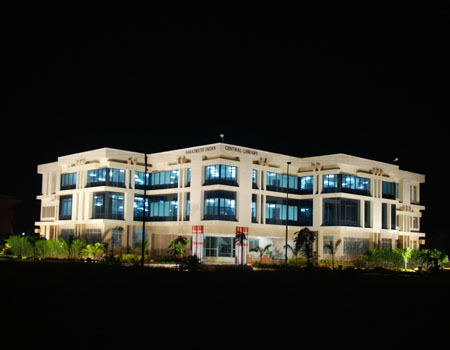 The University library is spread over 47000 sq ft with modern study area. The entire library is automated. 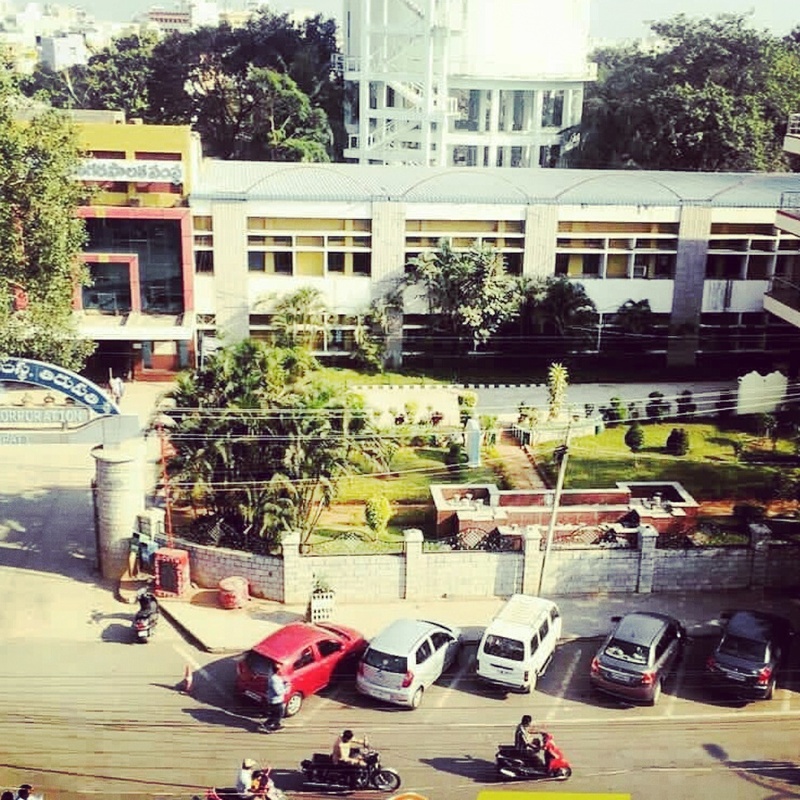 Beside Central library, each school have separate libraries. 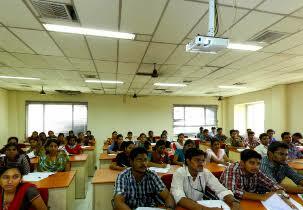 The University provides all the required facilities providing the refined balance of teaching and research Programs. 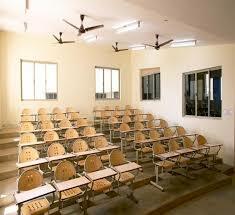 The university has the separate auditorium where all the functions and activities of the university take place. 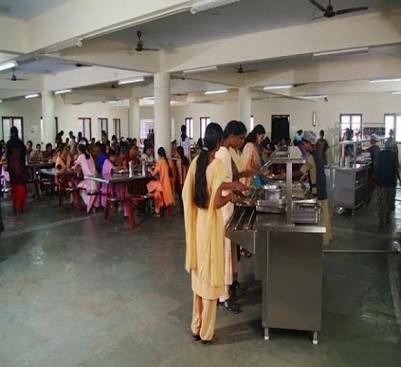 The University has a sperate Canteen facility serving a variety of culinary dishes. The University has a separate medical team which. The University students run the canopy in the university and other location in order to attract and initiative of providing high-quality books and cuisine to the people. 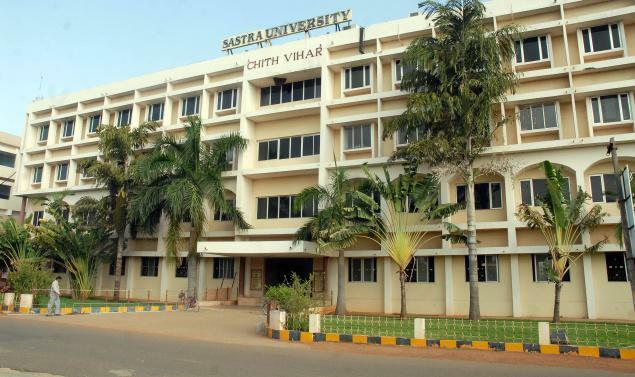 The University has a full-fledged branch of the overseas bank with actively operational ATM at SASTRA University. 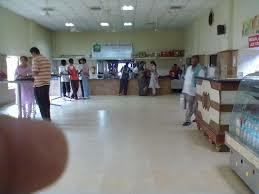 The Univerity has the Post facility available for the departments of the university and students. The University has the separate guest house facility where guest lecturers and people who come to give workshop can stay in the guest house. 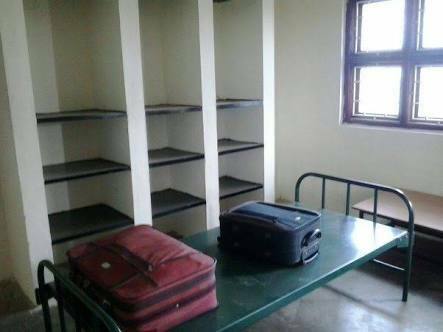 The University has a separate staff quarter where full-time employees can reside in the university quarters. 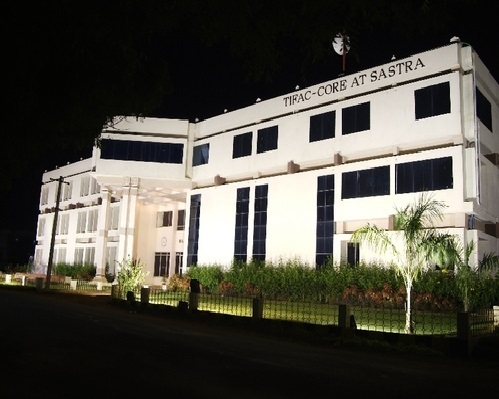 The Sastra University Placements for students are provided by well-structured and dedicated Training and Placement Cell [T&P]. The placement cell provides training in soft skills, public speaking, personality improvement, group discussions, mock interviews and more. 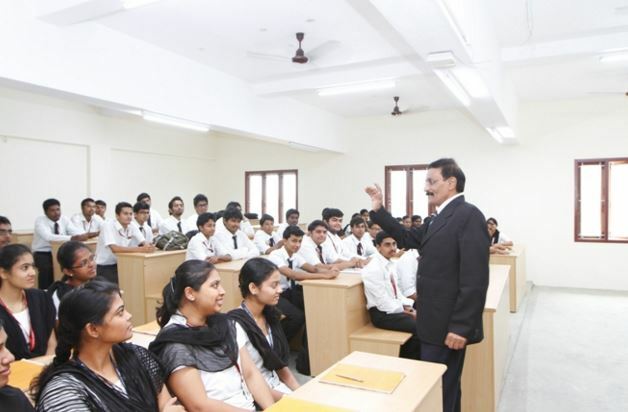 The cell provides career guidance by industry experts for the students. 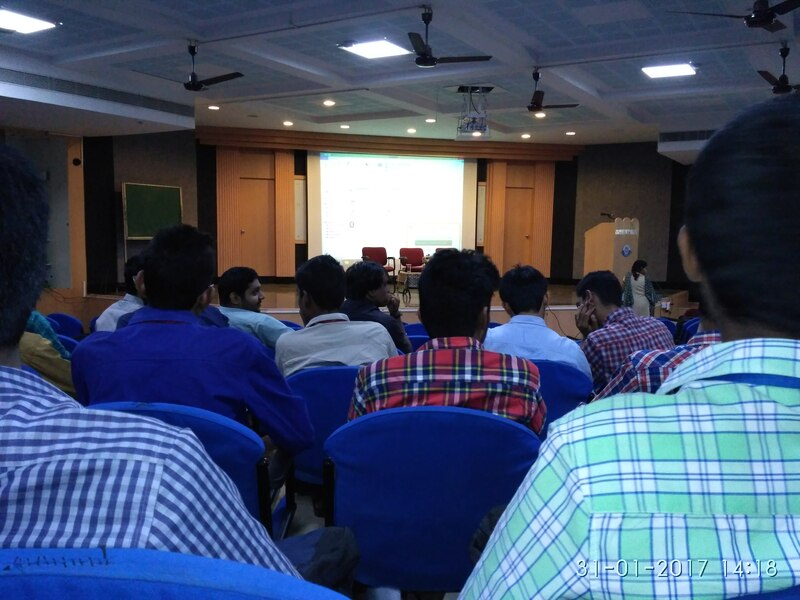 Industrial visits, in-plant training is organized by the placement cell for the students. It also organizes and facilitates Entrepreneurship Promotion Programmes. It assists students to prepare for competitive exams. 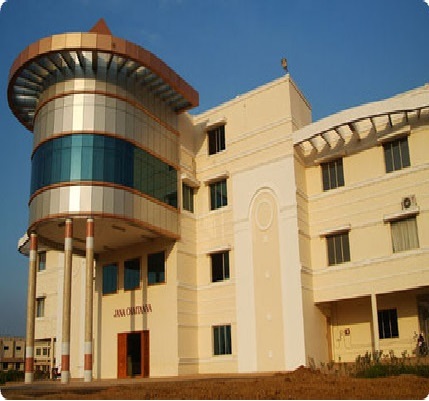 SASTRA University, Thanjavur Distance Education was established in the year 2002 to provide world-class research and development offering the quality education to the students and other learners. 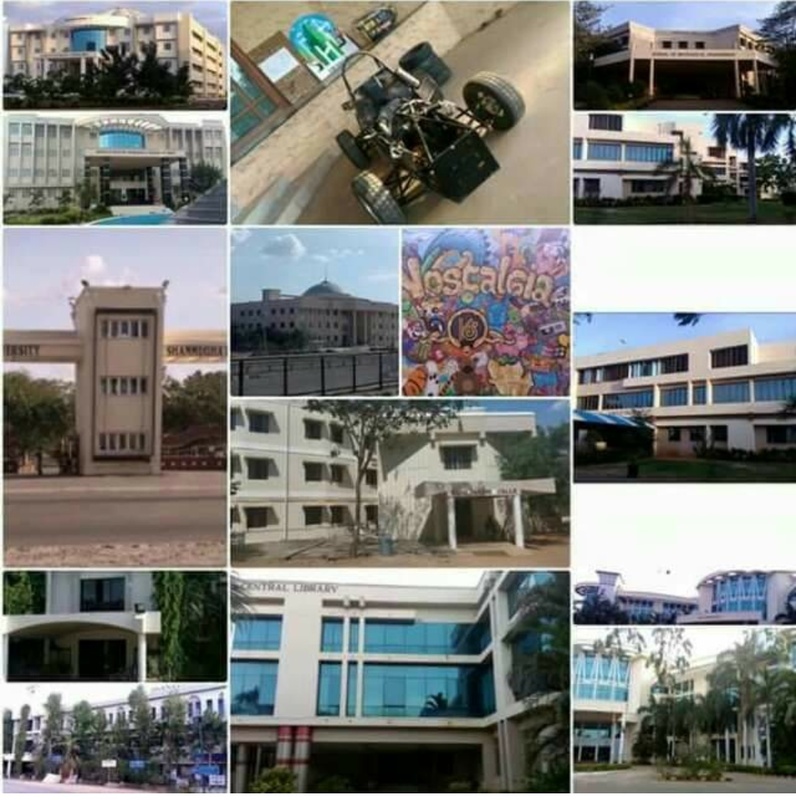 The Sastra University admission procedure for all the courses is done by applying online on the official website of the college. The candidate should fill the admission form with all the details and should attach the necessary documents prescribed by the university and then submit the form. The candidate should fill the form and submit a DD of Rs 650/- in favour of SASTRA Trust and post it to the college address. Classes start at 8:50 am till 5:15 pm. Assignments are given every month. Quality of teaching is good. 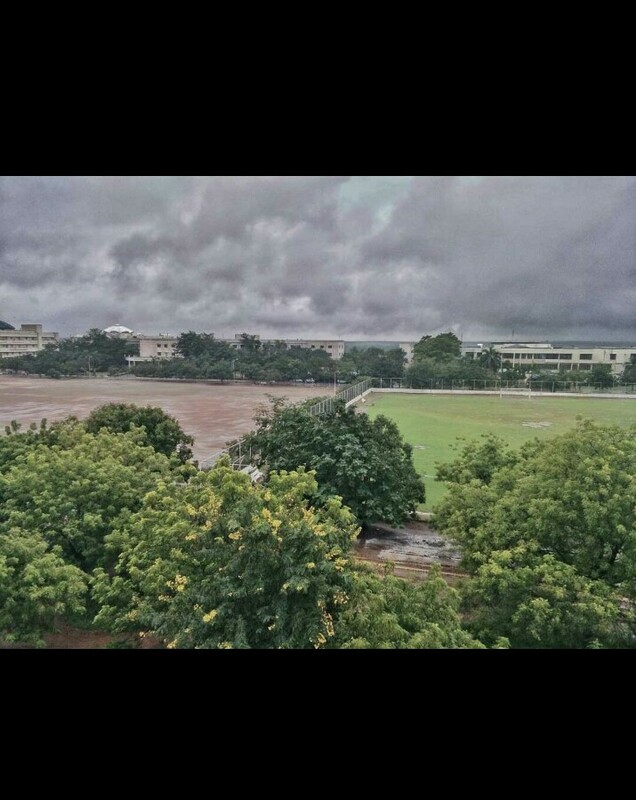 here are many clubs and societies in this college. 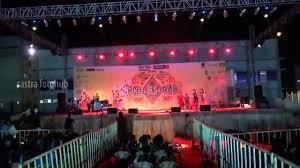 "The Kuruksastra" Is the cultural festival of SASTRA University. 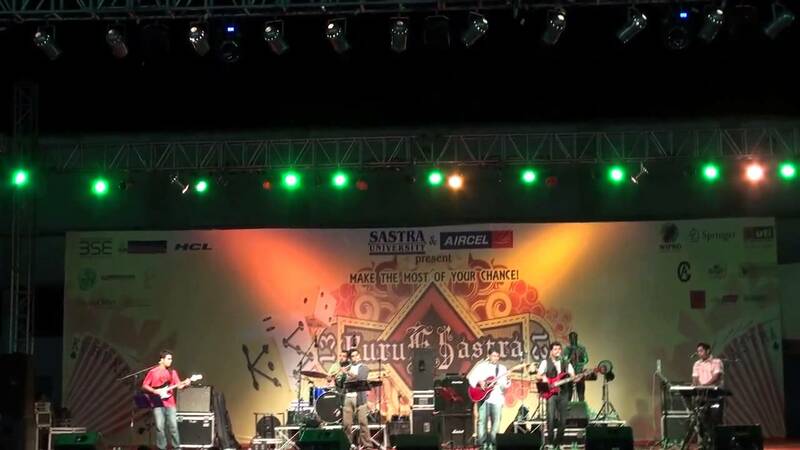 And we have "Daksh" The overall tech fest of Sastra University. Life is good. Class timings for all will be from 8 40 am to 5.30 pm. There will be free hours in-between. Quality of teaching is excellent, teaching is more practical oriented, lab facilities and other required facilities for learning are good compared to other private colleges. Overall college is very good. Finance club, marketing club are there and many clubs are there for engineering backgrounds. 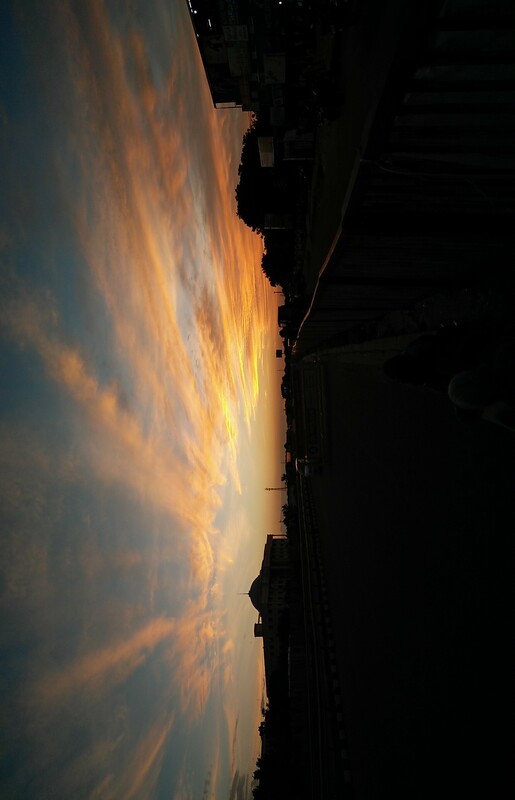 The major festival is kurusashtra which will be organized for 3 days and celebrities from Bollywood, Kollywood and musicians are chief guests. Each department will organise its own department fests which is great. College life is simply awesome. 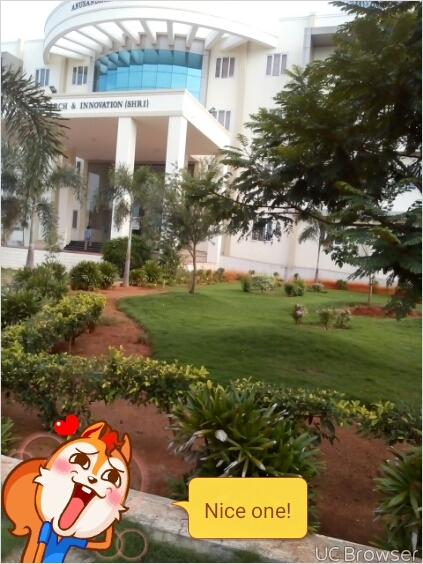 You can enjoy your college life here. 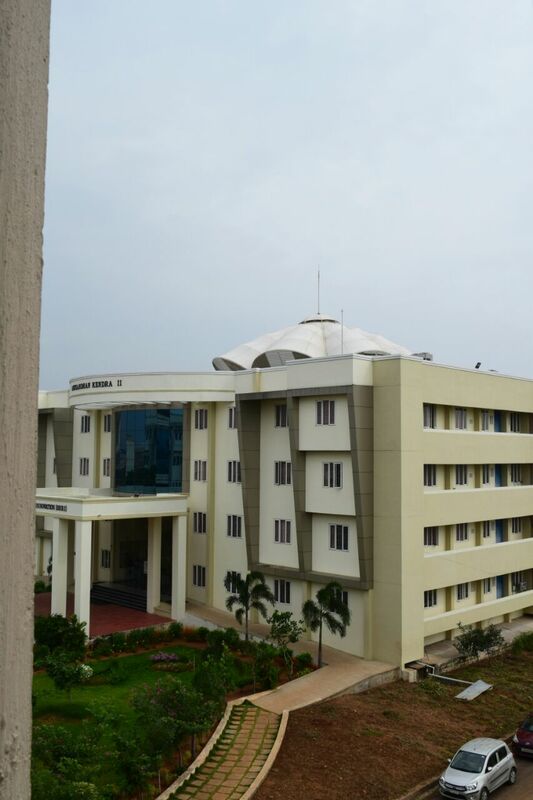 This is a place for study, career, and enjoyment. The quality of teaching is good and the overall college experience is average. There are 32 clubs in my college including blood donating club. Many cultural programmes conducted. My college life is good. The class timings for BCA is 8:45 AM - 4:15 PM. 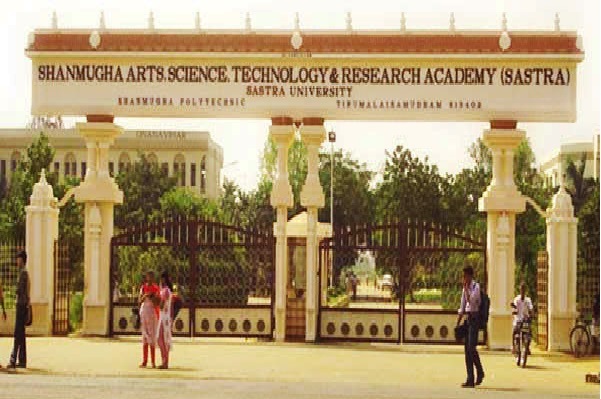 For B.tech it's from 8:45 AM - 5:15 P.M.
Student societies are present in SASTRA University who organise various events in the campus. 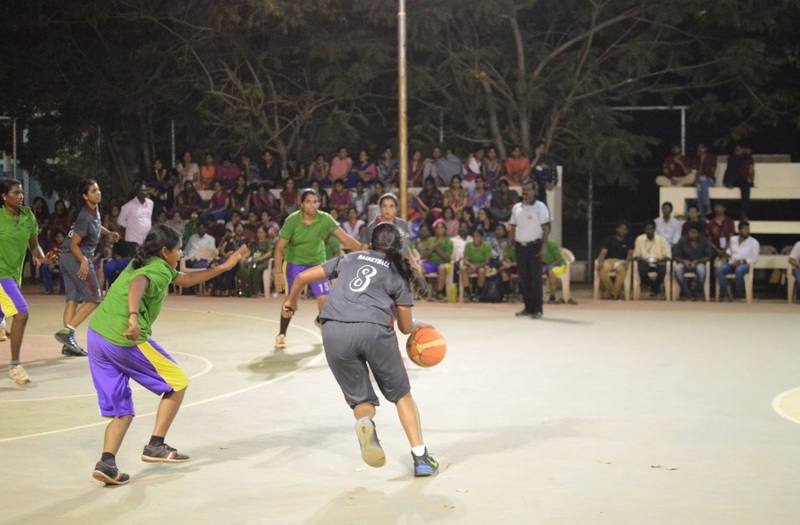 The main festivals are the Cultural fest and Sports fest. 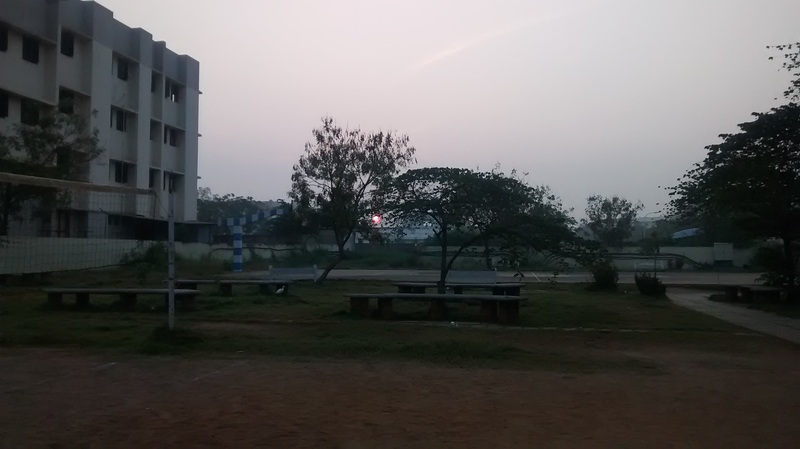 College timings are 8.40am to 5.05pm. This is little long time. Each class takes 50 min to 60 min. Weekly 6 hours practical class available. All the games are inside but mostly north students on ground. Generally it's good to wander the campus. 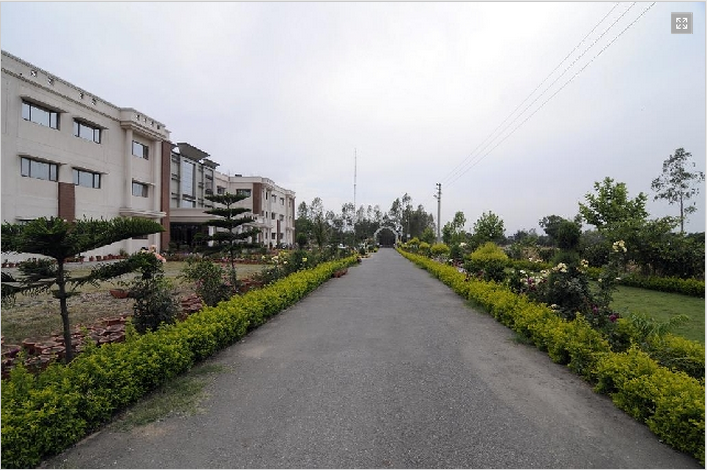 All basic amenities for living, dining, and recreation are provided in order to make students feel more at home. 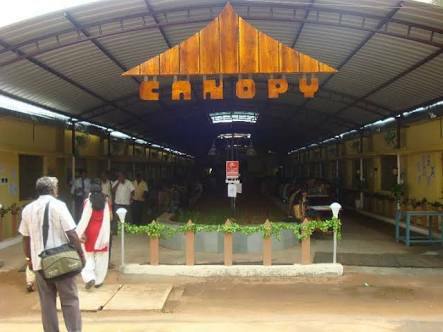 The canteens serve wholesome vegetarian food on a rotating menu of South and North Indian delicacies. Guest rooms with and without AC are available for visitors on prior notice and subject to availability. Every residence hall is provided with telephone lines and full-time security at the front desks. 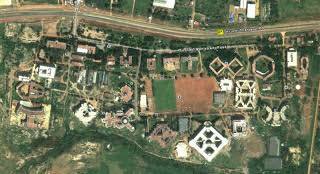 Where is the SRC centre of SASTRA university? 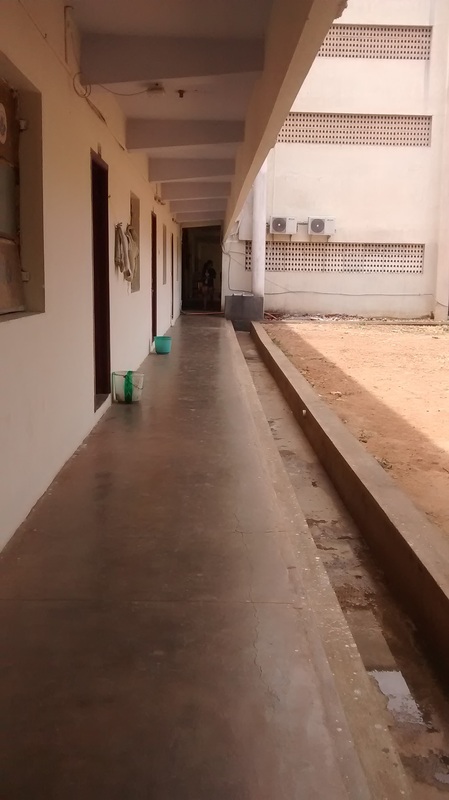 The SRC center is in Kumbakonam. 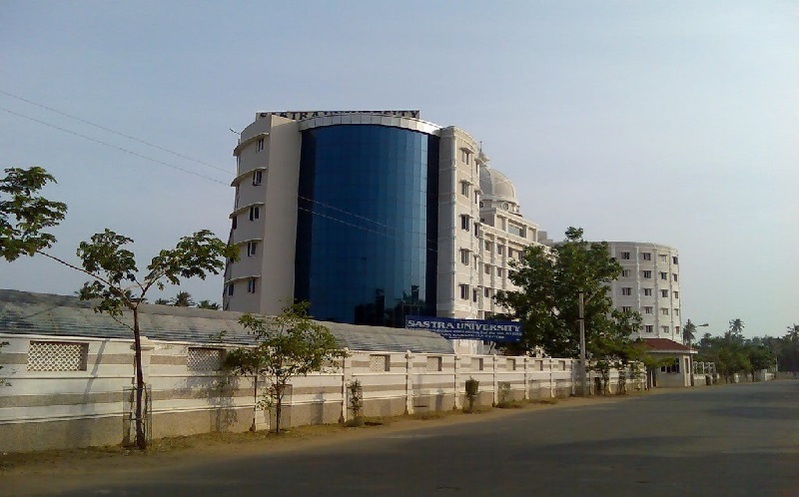 To which institute is SASTRA university affiliated to? 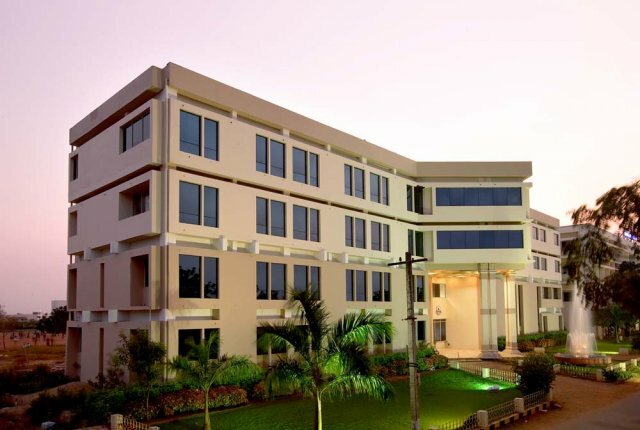 SASTRA University was started in 1984 as Shanmuga Engineering College and it was then affiliated to the Bharathidasan University, Tiruchirapalli. 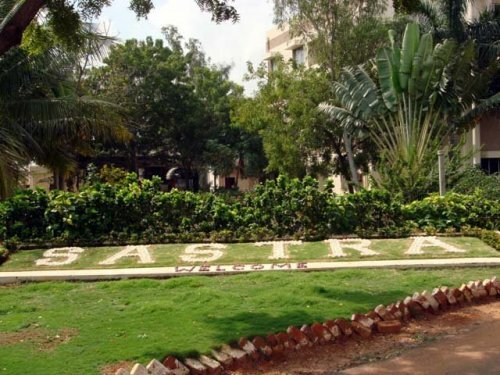 In 2001, SASTRA broke its affiliation to become the first institution to acquire the ‘Deemed University’ status in Tamil Nadu.